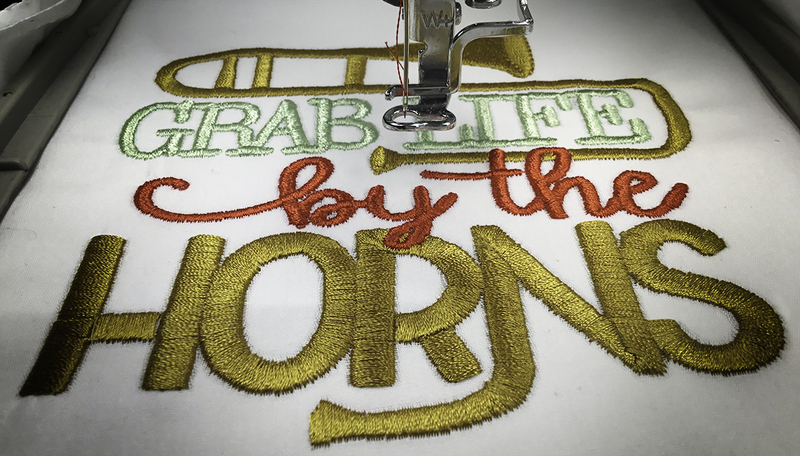 Design Spotlight - New Sayings & Word Art / Designs By JuJu Embroidery Blog! This entry was posted on August 28, 2018 by Julie Hesketh. Here at Designs By JuJu, we love word art sets! We love them so much that we had to put together a blog post featuring some of our newest sets… We have sets perfect for hunters, nurses, band members, & more! We love using these adorable sets to customize t-shirts, quilts, & more! Know a hunter? This set is perfect for your projects for them! Our Hunting Word Art set includes 8 hunting themed word art designs. Our Nurse Sayings set includes 8 nurse themed word art designs. Perfect for the nurse in your life! "Grab Life By The Horns"
Our Band Word Art set includes 8 band themed word art designs perfect for the music lover in your life! - What Is The Football Team Doing On The Band Field? 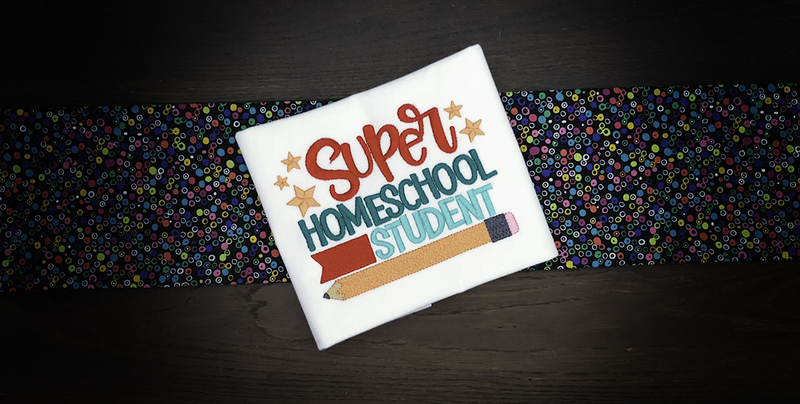 Our Homeschool Word Art set features 8 homeschool themed word art designs that you need for your next project! Our Smart Kids 2 word art set is perfect for that little smarty pants in your family! 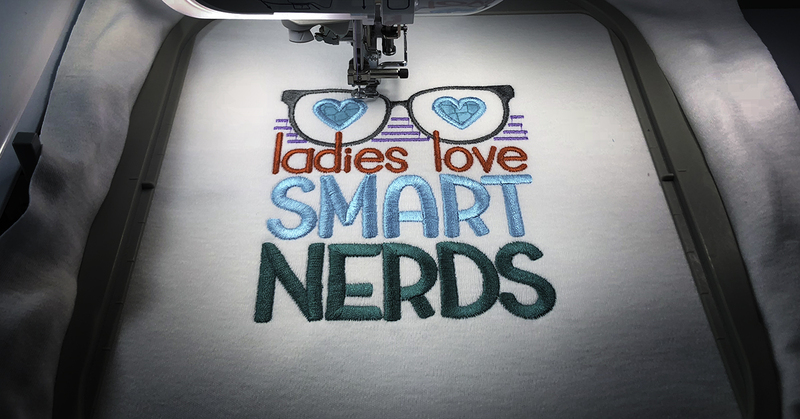 This set includes 8 smart and sassy STEM word art designs that are perfect for customizing t-shirts, book covers & more!